Medium to long growth period cultivar with high yield potential and well adapted in all production areas. • Widely adapted cultivar that performs well in all production areas. • High yield potential where newest planter technology is used in conservation tillage systems. • A medium to long growth period cultivar with good shattering resistance. • Good pre-harvest sprouting tolerance. 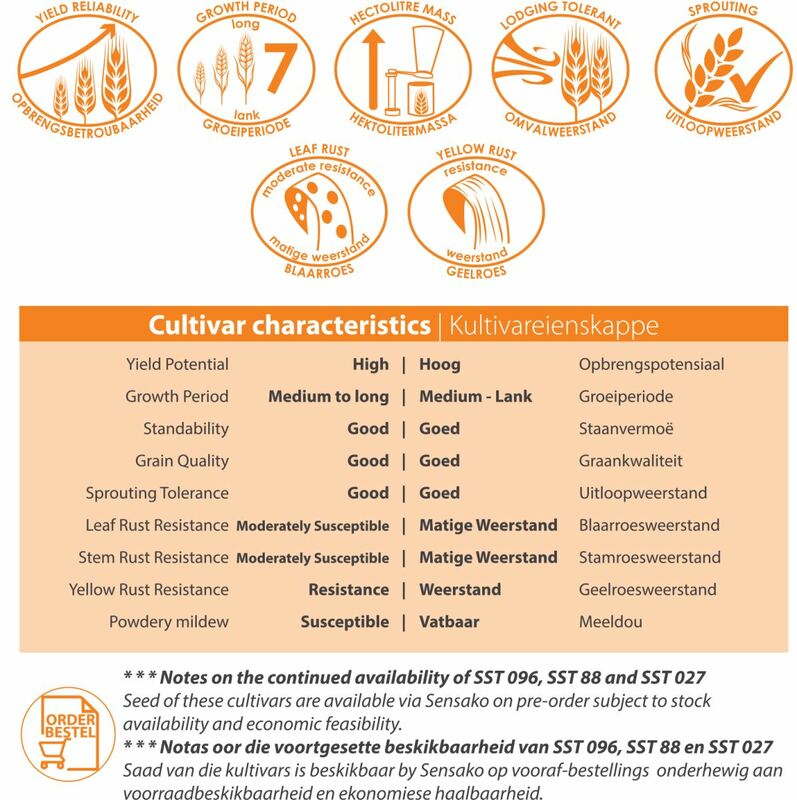 • New quality standard for new cultivar release comparisons.